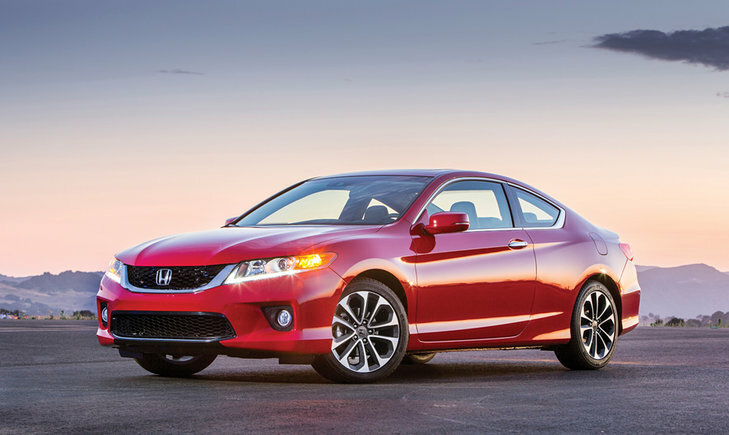 When Honda reworked its midsize sedan for the 2013 model-year, no one could imagine how much of a success the new 2013 Honda Accord would be. A success both technologically and in terms of the media reception it received. 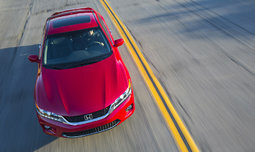 But, beyond its many titles, such as AJAC Canadian Car of the Year 2013, the Honda Accord also gained several new customers in addition to seducing those already loyal to the brand. This because the Honda Accord manages to do what few models are able to accomplish in the sense that it offers a comfortable, but dynamic, ride, a spacious and well built cabin, and inspiring performances without necessarily increasing fuel consumption. 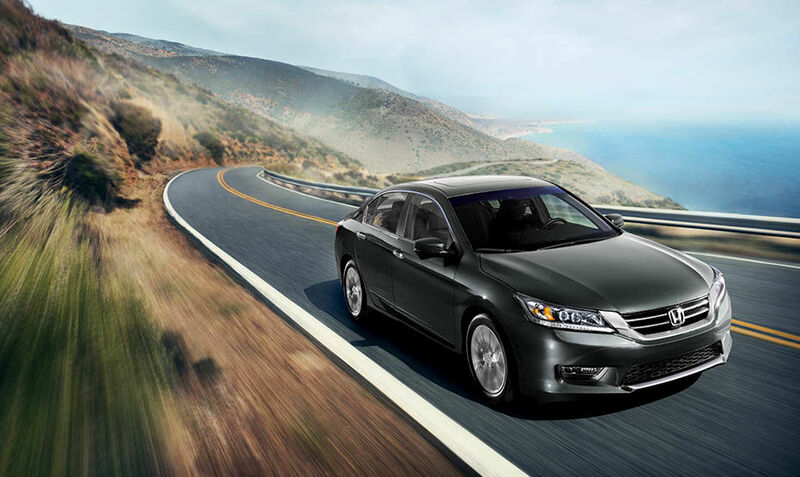 And, since it is available both as sedan and coupe, and it offers the choice of two traditional engines as well as a hybrid engine, the Accord truly offers something for everyone. 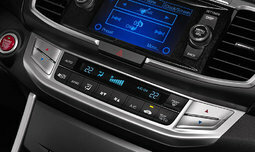 First, outside, we immediately notice that the new Honda Accord displays more visual personality than the previous model. 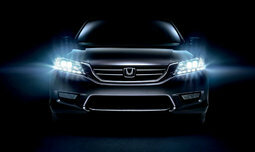 Its lines are perfectly proportioned and, a rare thing today, the sedan seems as well-designed as the two-door model. The 2014 Honda Accord is imposing without lack of refinement, and it is quite possible that some people will come to ask questions during a visit to a gas station. 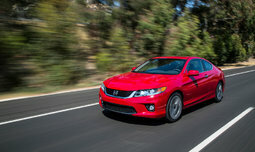 It is not often that one stands out driving a midsize sedan, but the Accord manages this feat. Inside, we first notice the large amount of space, both in front and rear. No matter where you sit, there is ample space for the head and elbows while, at the rear, legroom is simply impressive. 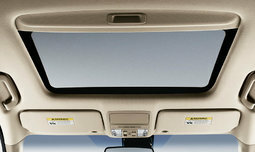 In addition, the trunk of the sedan is deep and very wide, meaning that it can accommodate all kinds of packages. 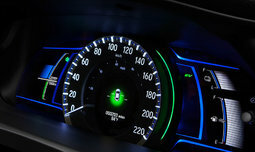 The dashboard has been completely redrawn with the redesign of the model and now has an easy to use four-level display. The whole is visually appealing as well as being built with quality materials. Under the hood, the base engine is a four-cylinder 2.4-liter developing 185 horsepower (189 in the Sport model) and 181 lb-ft of torque. Quick at low speeds and responding sharply on the highway, this engine is also economical with its average consumption of 6.7 liters per 100 kilometers with the automatic CVT transmission. A 278 horsepower V6 engine is also available for those who want more power. 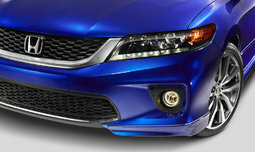 But the big news this year is the arrival of a hybrid engine with a combined output of 196 horsepower. 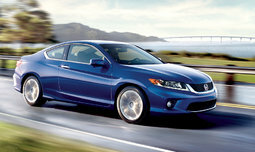 This last allows the Accord to claim an average fuel consumption of just 3.8 liters per 100 kilometers! 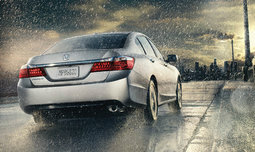 The 2014 Honda Accord is a model that offers a lot, no matter your preferences. Powerful and economical, it is also spacious and comfortable. 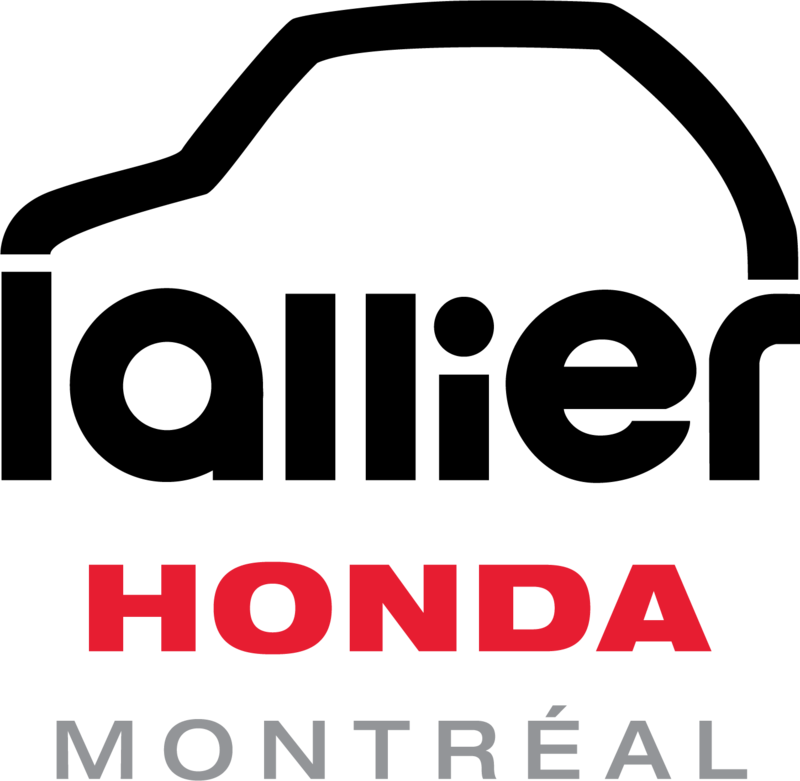 Come try it today at Lallier Honda in Montreal! 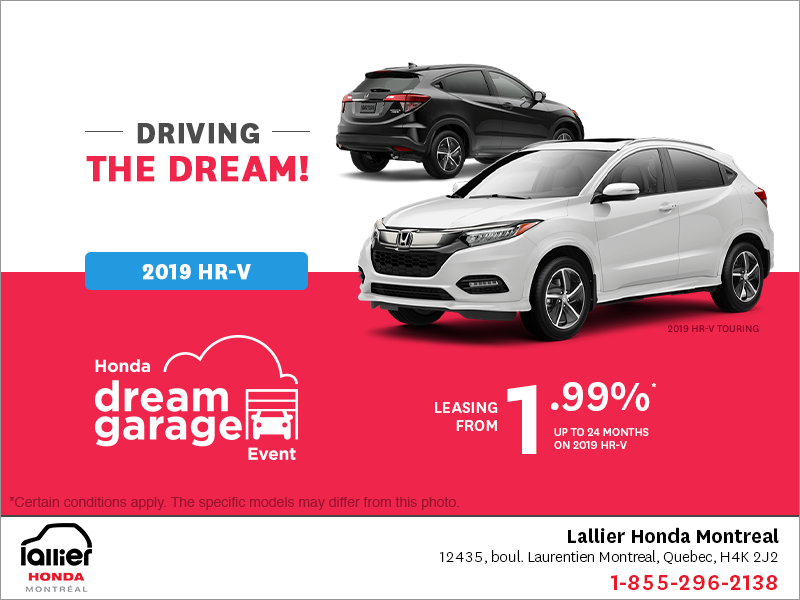 Book a Test Drive! 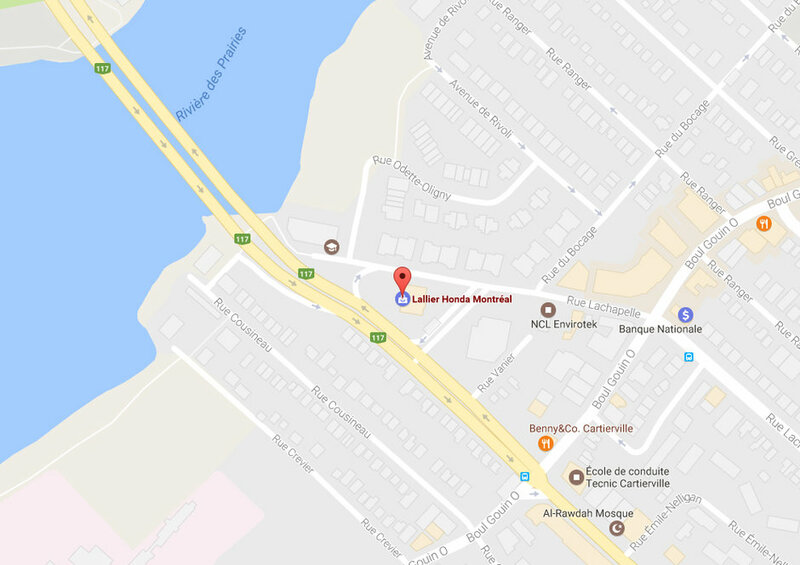 Get a Quote online!